Jakarta, April 5, 2018. PT Bureau of Classification of Indonesia (Persero) / BKI cooperates with North Jakarta District Attorney related to handling problems in the field of law both being faced and which will be faced by BKI. This cooperation is marked by the signing of a Memorandum of Understanding or Memorandum of Understanding. 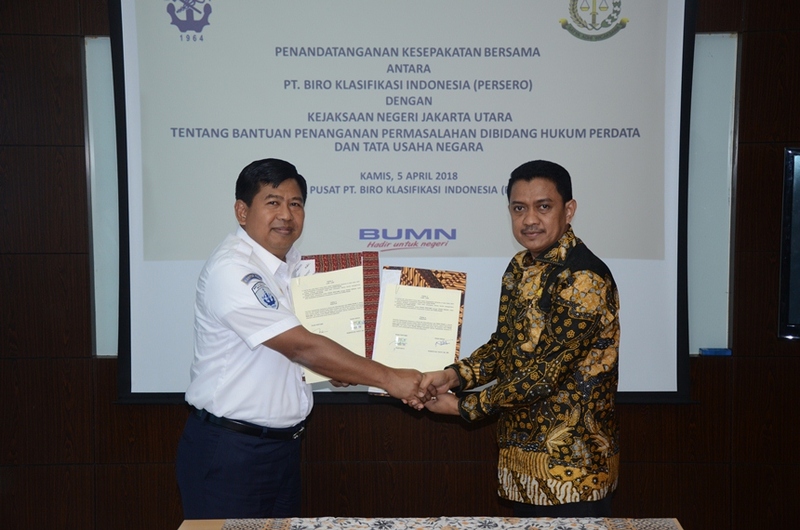 The MoU was signed by the President Director of BKI - DR. Rudiyanto and Head of North Jakarta District Attorney Office - Roberth M. Tacoy, SH., MH at PT .BKI Head Office Yos Sudarso Street No. 38-40 T.Priok North Jakarta. The basis of this MoU consideration refers to Law No. 17 of 2008 on Shipping. Based on the consideration, BKI can make better efforts so that BKI is expected to be more trusted by related parties in doing service to its stakeholders. 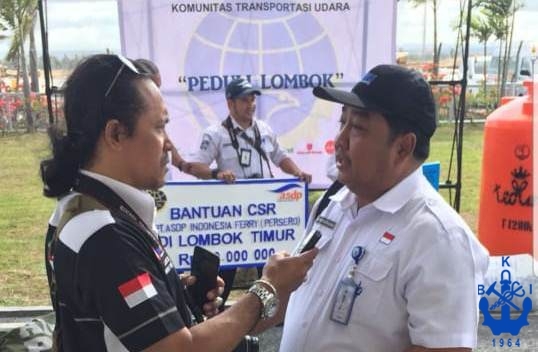 "We have a lot of things that need to be supported especially in handling the legal field to assist our duties", said President Director of PT BKI - Rudiyanto, Thursday (5/4). More recently, BKI has gained the trust of the Government of Indonesia to conduct a statutory survey and certification for Indonesian-flagged vessels. In the event of any legal issues in which BKI is involved, then with this cooperation BKI may face such problems without harming the parties legally. However, this cooperation is not only to protect the interests of BKI, but also to protect the trust given by stakeholders to BKI in carrying out the tasks entrusted by the Government of Indonesia to BKI. Meanwhile, the North Jakarta District Attorney is ready to provide hukun assistance to BKI. 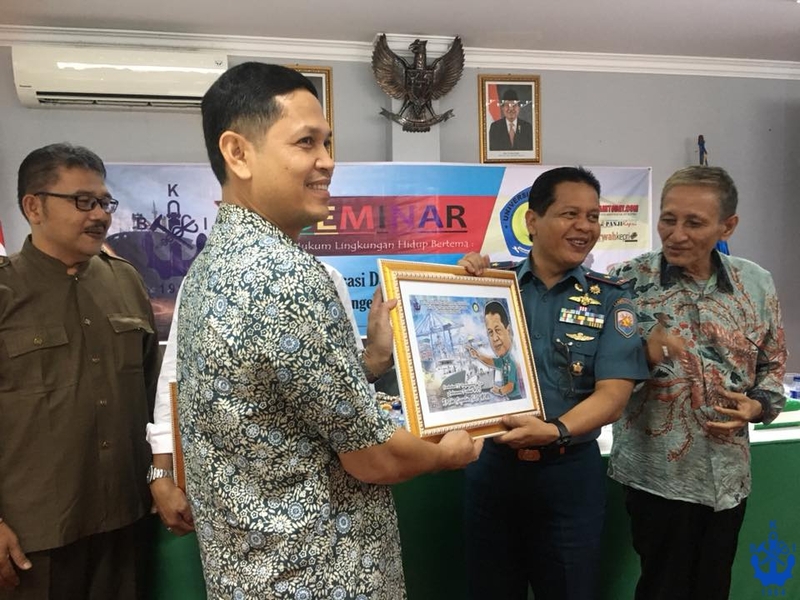 According to Roberth M. Tacoy as Head of the North Jakarta District Attorney, the people are now beginning to realize the law and understand what their legal rights are. It is therefore necessary to make intense communication between the Company and the Prosecutor. "We are ready to provide legal control for BKI if there are legal issues that must reach the hearing, North Jakarta Attorney is ready to accompany" said Roberth M. Tacoy. PT Bureau of Classification Indonesia (Persero) / BKI is a State-Owned Enterprise which was established on July 1, 1964 and is the only national classification body assigned by the Government of the Republic of Indonesia to explain the Indonesian-flagged trading vessels. Based on PP No.28 / 1964 dated July 1, 1964 on "Establishment of State Enterprise Bureau of Classification of Indonesia". Classification Activity is a ship classification activity based on hull construction, machinery and electric vessel with the aim of providing one of the valuations of sea-worthy ships before sailing. 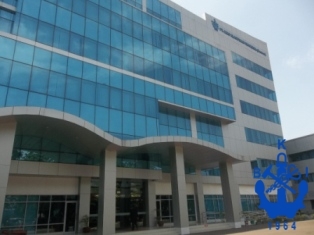 BKI has also been given full authorization trust to carry out statutory services on behalf of the Government of Indonesia starting in 2017 with a gradual implementation and evaluation every six months and BKI continues to improve performance that shows capable and reliable BKI.